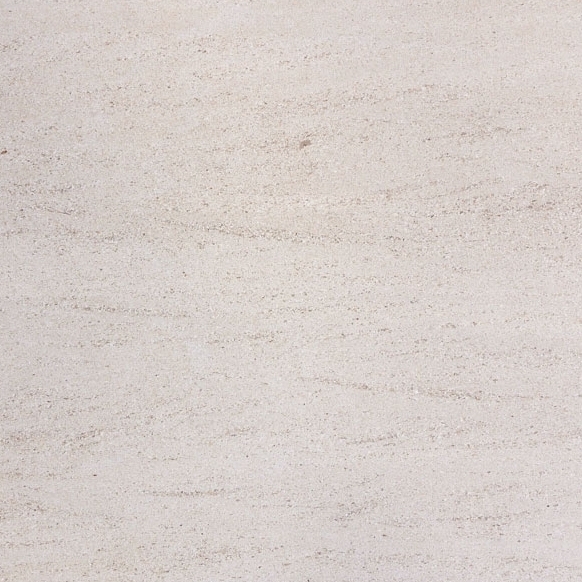 Marble is a prized natural stone, easily cut and shaped to form a variety of interior and exterior building materials. Window sills are one of the most popular of these building products, and light-shaded marble is a favorite among designers and property owners. Stonexchange, a Miami-based importer of natural stone materials, offers bulk shipments of top-quality white and off-white marble window sills at wholesale prices, and we ship product directly to construction contractors, interior decorating retailers, and home improvement centers. The competition is quite fierce in the natural stone distribution industry. However, many companies that offer marble stone products do not have a direct connection with the quarrying and fabrication centers that produce these beautiful, long-lasting window sills. For the best prices on White Carrara or brilliant white engineered stone sills, we invite prospective buyers to thoroughly check out our line of products. Marble is quarried in many parts of the world, but some of the finest quality stone comes from deposits located in the southern part of Europe. The entire process of extracting the material, cutting it into slabs, forming the actual product, and shipping it to distributors around the globe is a lengthy – and very costly – sequence of events. Marble is heavy, difficult to transport, and requires much expertise in the area of cutting and shaping. Wholesale purchases save money for retailers and contractors. Because of the expenses incurred during the fabrication of marble products, retail prices skyrocket if this natural stone is bought in small quantities. Of course, installers often need a large amount of marble to complete a construction or remodeling project. Doing business with a direct importer/distributor saves a tremendous amount of money, and the material is available in the desired color, style, and size throughout the calendar year. Stonexchange operates its own fabrication centers near the actual quarrying sites. We import vast quantities of material on a continuous basis, and our warehouse in Miami is always stocked with the most popular and in-demand natural stone window sills. We distribute these products throughout the Miami and South Florida region, and we offer excellent savings when the material is purchased in full-crate or full-pallet orders. 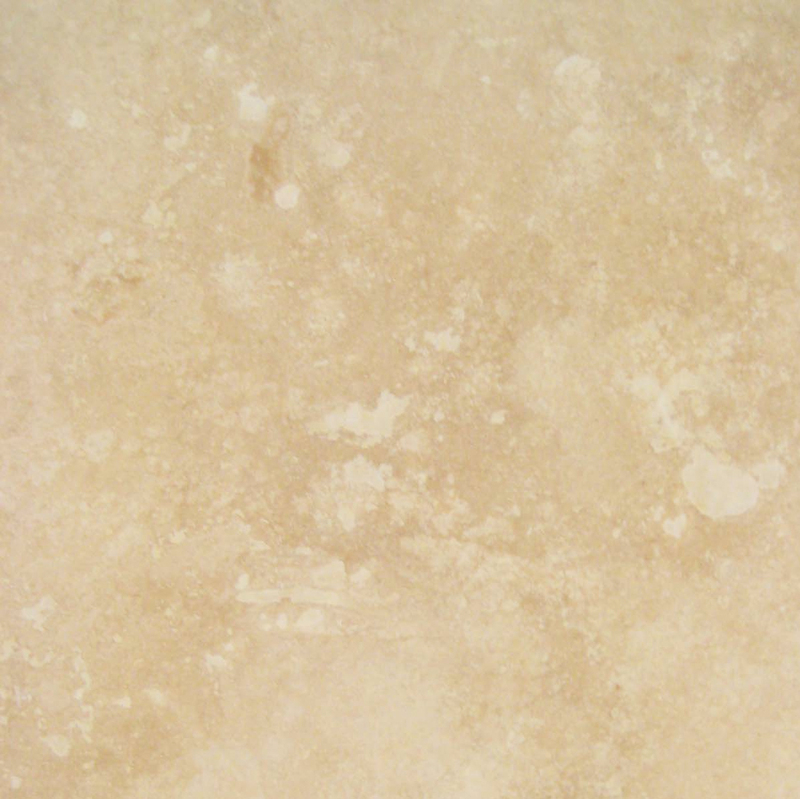 Nuevo White Carrara is one of the most requested color and pattern styles on the market. 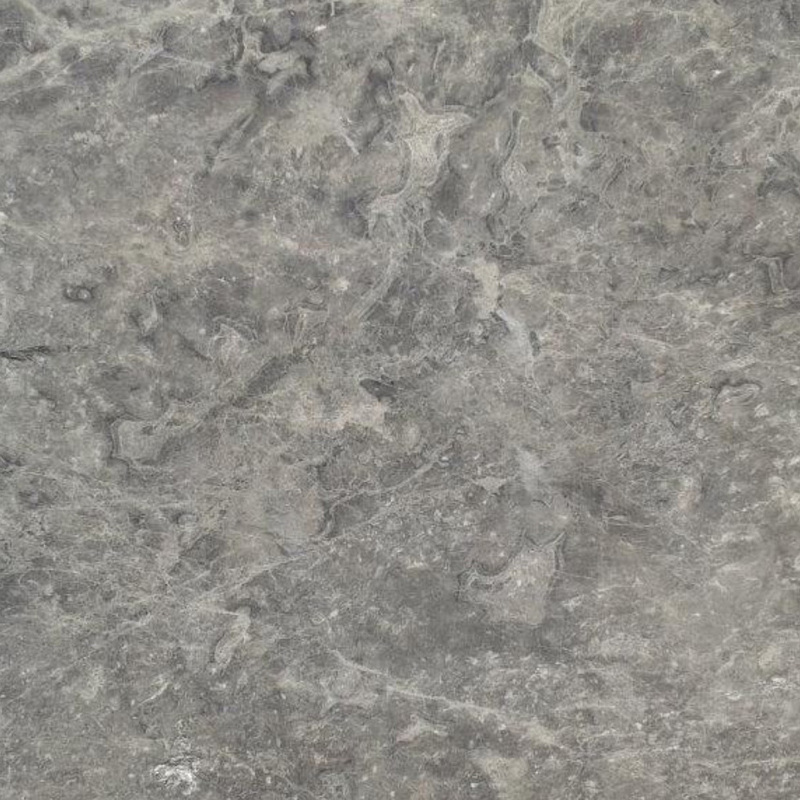 This marble is often used for window sills in hotels, office interiors, and luxury resorts. The familiar white with gray streaking and veining provides the interior with an air of simplicity and fine taste on the part of the property owner. Not only is this material used for window sills, it is also popular as a floor threshold, countertop, and for exterior columns. White Carrara blends well with other neutral shades. Both classic and modern interior designs incorporate white marble into the accent detail. These window sills are quite shiny yet reflect only a moderate amount of direct light. The combination of white and gray works very nicely against a predominate shade of beige, tan, or light brown. 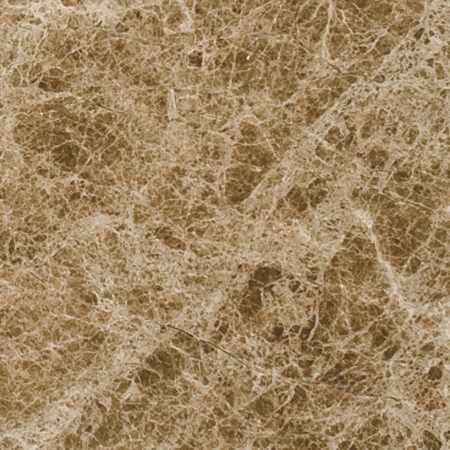 Stonexchange also offers up a brilliant alternative to the traditional white/gray Carrara marble. 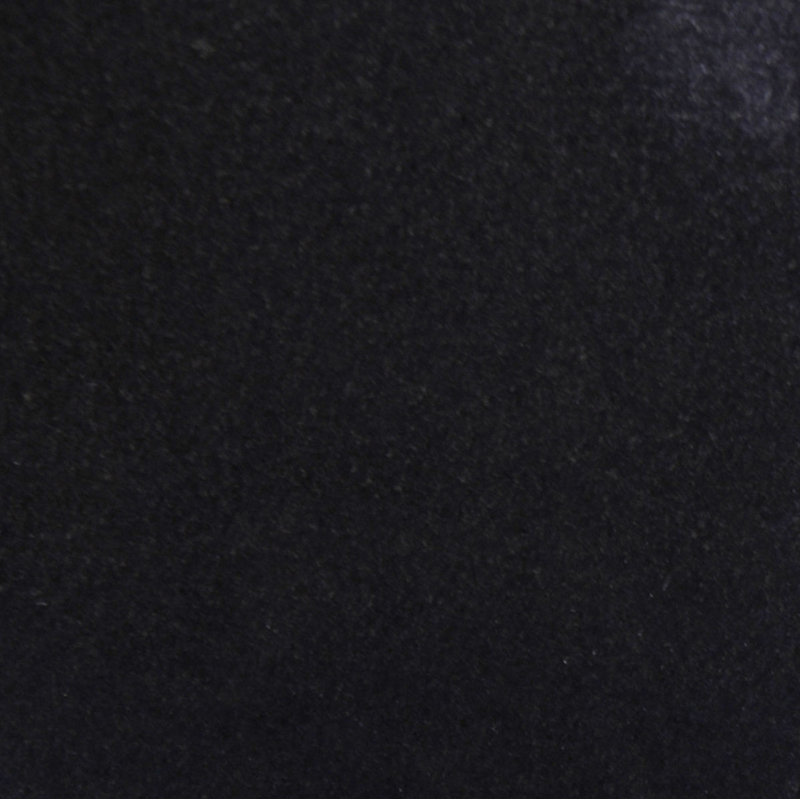 Our pure white engineered stone, a combination of glass and specialty resins, is the perfect material for high-end projects specifying a white stone with no speckling or veining whatsoever. This product is gaining popularity with interior designers, especially those who specialize in the decoration of luxury office suites, meeting rooms, and resort condos/apartments. Retail merchants who stock natural marble stone often have trouble finding affordable wholesale prices because they deal directly with individual consumers. A home remodeling project may call for the use of three or four window sills, and the merchant has trouble keeping a small amount of material in stock when the occasional order request is made. On the other hand, a merchant/dealer who advertises the availability of large quantities of natural stone will attract attention from construction contractors and independent installers. These prospective customers want a lower per-piece cost on marble window sills, and that is exactly what they will get if the merchant purchases bulk quantities from a direct importer. Business will boom for the retailer/dealer if local clients receive truly wholesale pricing on natural stone materials. Our company passes the savings along to our commercial customers, who likewise offer installers and construction contractors pricing that is lower than market average on window sills, thresholds, and other marble products. Our company follows the market trends closely. 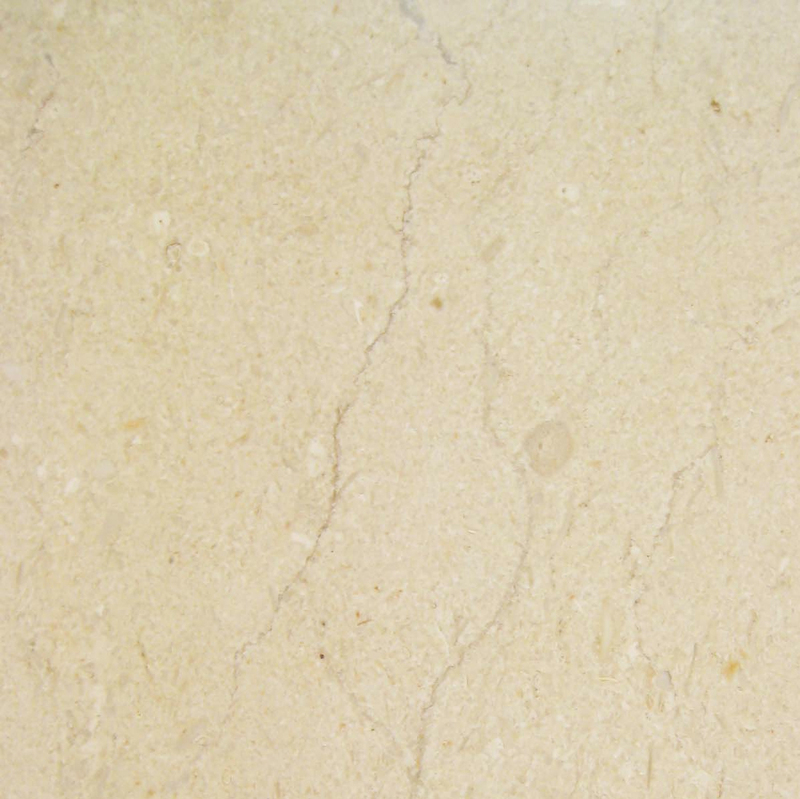 Different marble products are used for specially designed home and office interiors. Some shades are more likely to be used in a certain part of the country, while other colors and styles are predominately used in another region. Here in South Florida, white marble has always been a favorite. 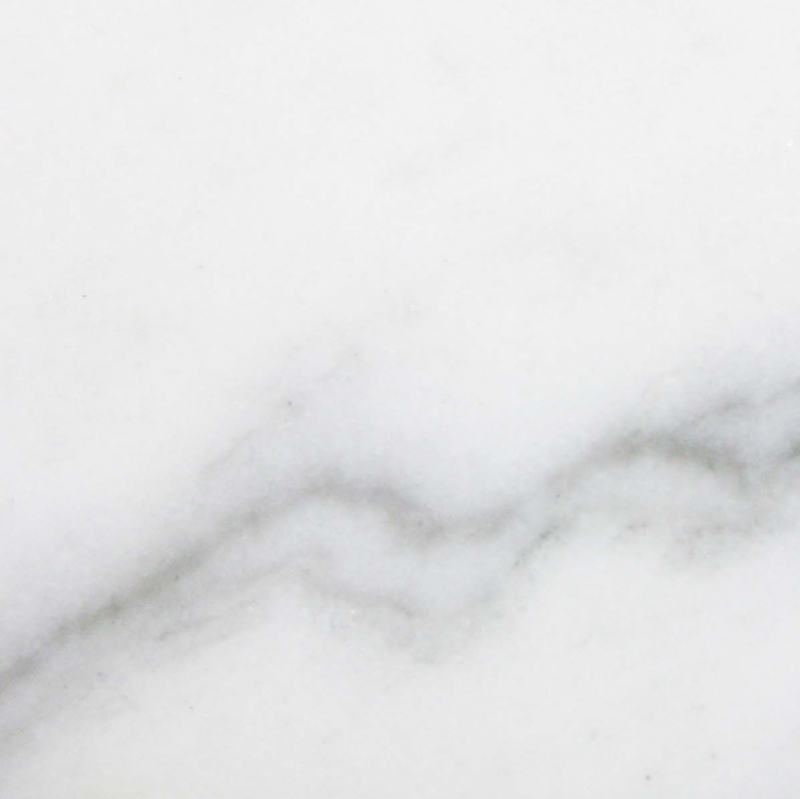 Our Nuevo White Carrara is a perfect match or replacement material for building plans specifying the use of Alabama, Cherokee, Georgia, or Vermont. These names are well known throughout the stone installation industry, and our Nuevo White Carrara is the best possible match for each of these color shades. Our distribution center is always stocked with all the popular sizes of white marble window sills because we are constantly shipping full container loads across the Atlantic. Marble window sills are not only beautiful and increase the overall value of the property, they also act as an effective sealant. A window frame and the glass it supports is a major factor in heat loss from the interior of the structure. The tiny cracks in the frame allow water intrusion that can eventually damage the frame beyond repair. Marble window sills work to virtually eliminate moisture intrusion. This is an excellent investment in the property, and the durability of the stone itself means that very little maintenance will be required in and around the window frame. Therefore, the initial cost of marble when used for this purpose is far outweighed by the benefits. 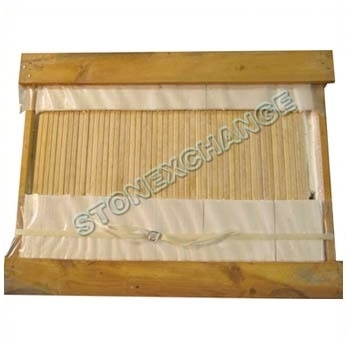 Stonexchange carries all standard sizes of white marble sills. Our Nuevo White Carrara window sills are manufactured in lengths of 37-inch, 56-inch, and 74-inch. The thickness of these sills is 5/8-inch, and the long sides have been smoothed using specialized polishing equipment. The shorter 37-inch sills are available in three different widths: 4-inch, 5-inch, and 6-inch. The 56-inch long sills come in widths ranging from 4-10 inches. The longer 74-inch sills are manufactured in widths of 3-18 inches. Our white engineered stone window sills are 74 inches in length, are 5/8-inch thick, and come in widths ranging between 5-18 inches. All of our window sill products are available only in bulk quantities, with minimum piece counts varying from one product to another. We ship these window sills directly to the customer from our distribution center in Miami, using local couriers or freight companies to deliver the product. Stonexchange accepts orders for non-standard size window sills. Our beautiful Nuevo White Carrara sills are available in custom sizes as well as the standard lengths and thicknesses. These special orders are given to the fabrication team overseas, and the production/shipping process may take as long as eight weeks. However, our company does not charge extra for these custom orders. 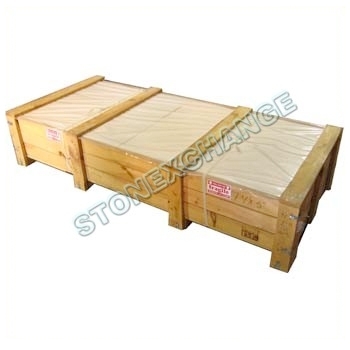 Stonexchange oversees all fabrication, packing, transatlantic shipping, and order filling for our commercial clients. We take the time to ensure that all crates or pallets are loaded properly, are cushioned to protect the contents, and are weight-centered for safety. Although a minimal amount of breakage can be experienced due to the inherent fragility of natural stone, we take this into account when drawing up a price estimate. Our customers receive their order at the address provided, and the product is easily unloaded using a lift truck equipped with forks or clamps. Our customers are delighted with the rapid processing and delivery of our white marble products, and they are equally pleased with the price quote. 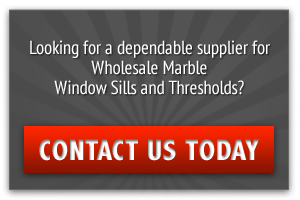 In fact, we have many commercial clients who purchase marble window sills on a recurring schedule in order to maintain a full inventory at their own place of business. Merchants, dealers, or construction companies have a difficult time staying within their purchasing budget where natural stone products are concerned. This problem is solved by contacting Stonexchange, the Miami area leader in distribution of top-quality marble. Our expertly cut and shaped white marble sills are not only priced far below market average, they are available for immediate delivery. Get the best prices, the finest quality, and the most reliable order delivery in the industry. Contact us today and learn how to become a merchant for our marble products or to obtain a price quote for your construction/remodeling project. We would be more than honored to add your company to our list of satisfied customers.